FROM officer in charge to full-time commissioner. The PBA board has unanimously appointed Willie Marcial as the new chieftain of Asia's first ever play-for-pay league on Thursday. The decision was made during the first monthly meeting of the board at the league office in Libis. Marcial's appointment will be for three years. SPIN.ph learned from multiple sources that 11 of the 12 member teams voted for the full-time promotion of Marcial, who literally rose from the ranks as a league statistician, a member of the television crew, to being the current External Affairs and Communications head. He also learned how to run the affairs of the league by working closely with former commissioners Jun Bernardino, Noli Eala, Sonny Barrios, Chito Salud, and Chito Narvasa. “Willie is the leader the PBA needs during this time in our history. He will be a healing Comissioner and facilitate the changes that will bring us back together. 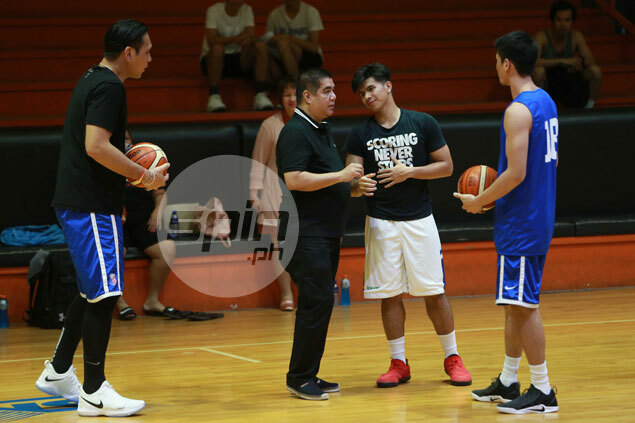 #PBAISBACK,” said PBA chairman Ricky Vargas of TNT KaTropa.